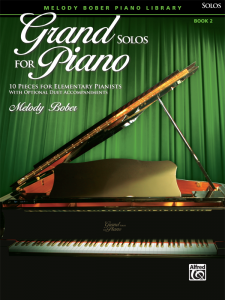 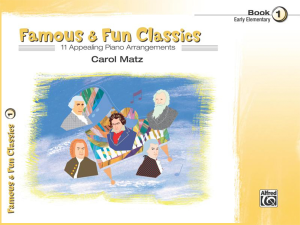 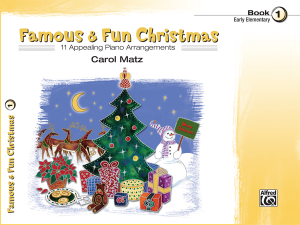 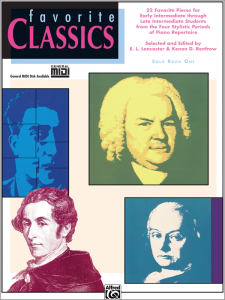 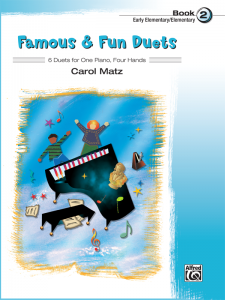 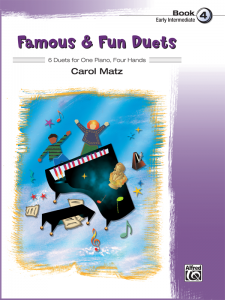 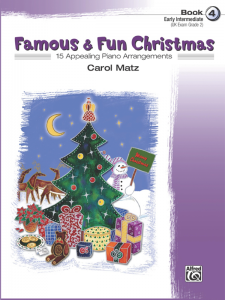 Expertly arranged collection by Carol Matz for early intermediate to intermediate pianists of all ages. 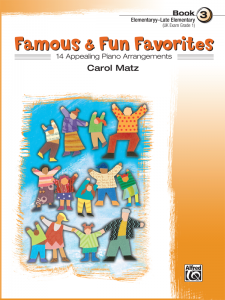 These seasonal favorites will draw out lively and expressive performances. 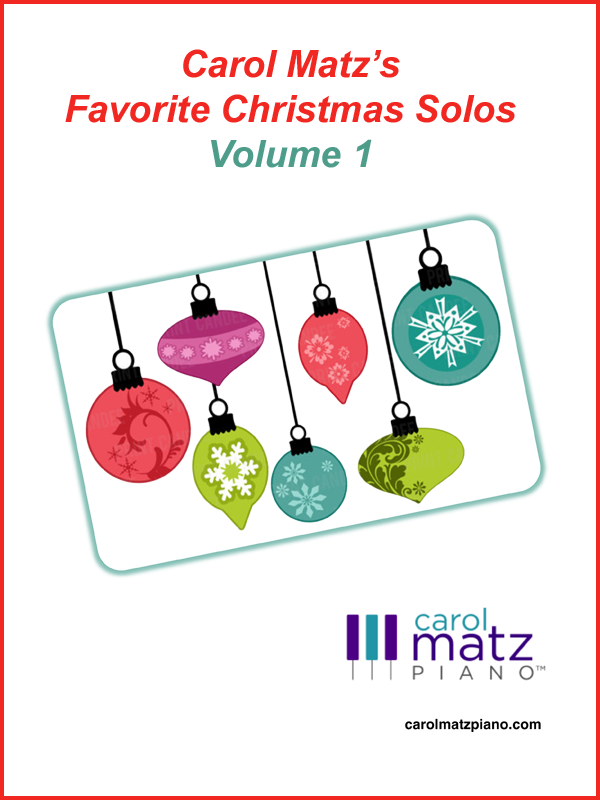 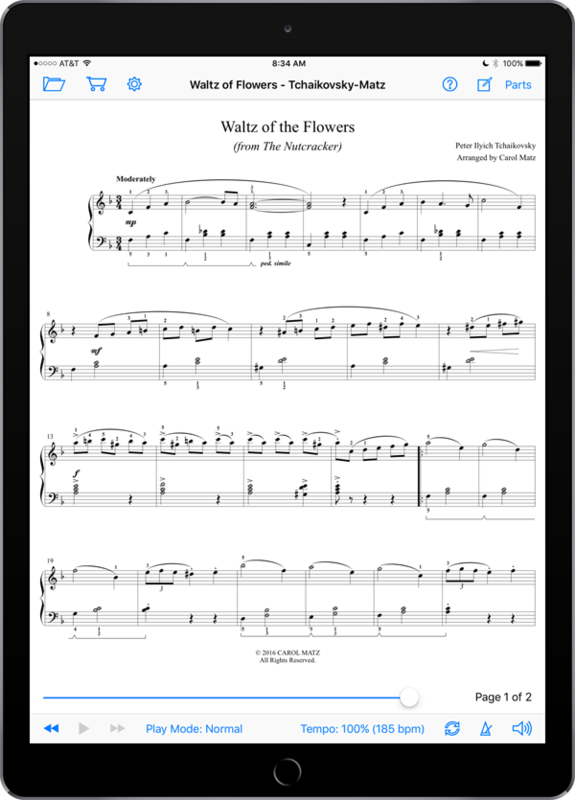 Great for holiday recitals! 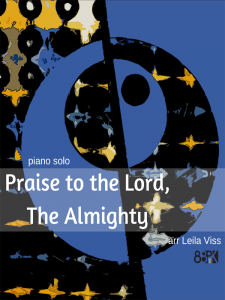 MIDI performances included.